Synopsis: A pair of aging con men try to get the old gang back together for one last hurrah before one of the guys takes his last assignment — to kill his comrade. 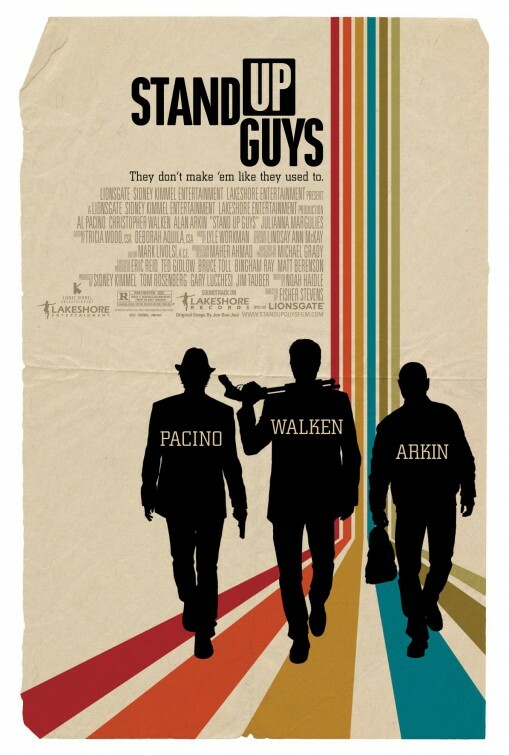 Thoughts: Could you ask for a better trio of leads than Oscar winners Al Pacino, Alan Arkin, and Christopher Walken? Probably not. It’s a good enough company of smart actors that I’m willing to let the achingly familiar feeling plot off with a slap on the wrist. Directed by Fisher Stevens, this early February release is appealing based solely on its stars who are all known to make slight material work in most magical ways.